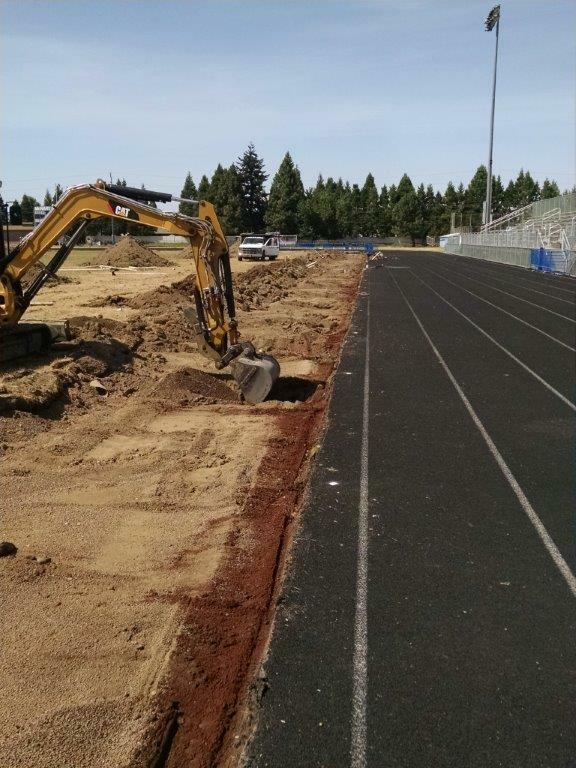 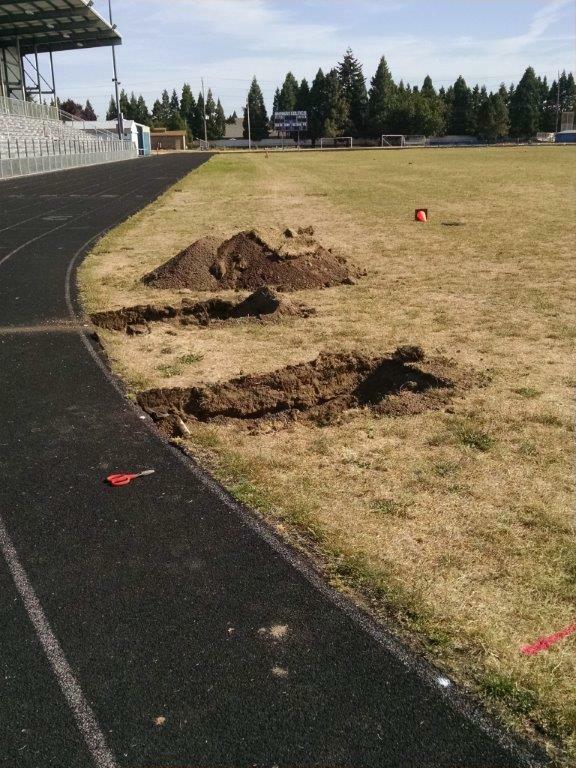 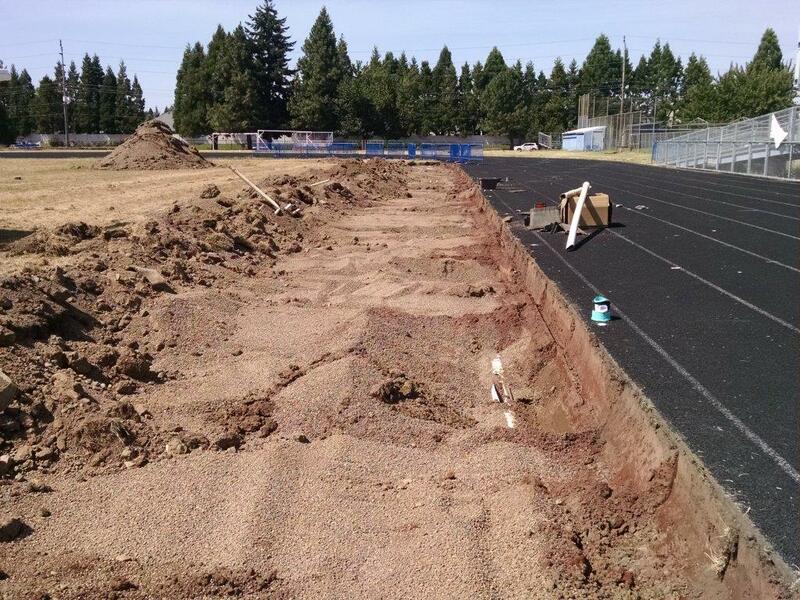 Keizer’s McNary High School turf field project was gifted project management and supervision services by Rich Duncan Construction. 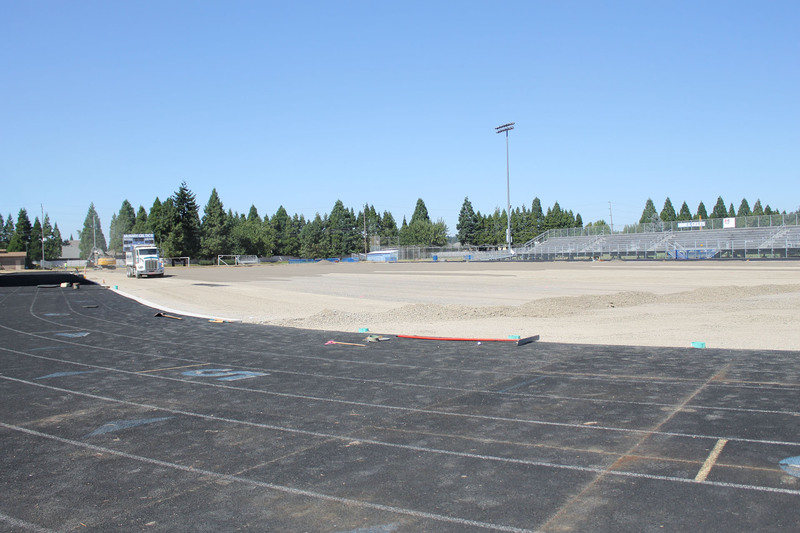 The project included site development and ground preparation and installation of the artificial new turf field. 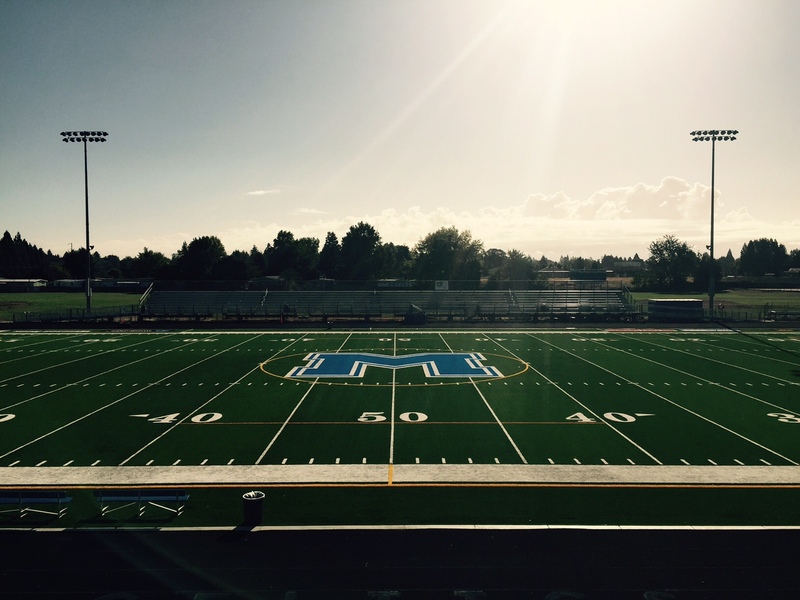 The field is now available for use beyond Football; Lacrosse, Marching Band and Soccer will use it year around. 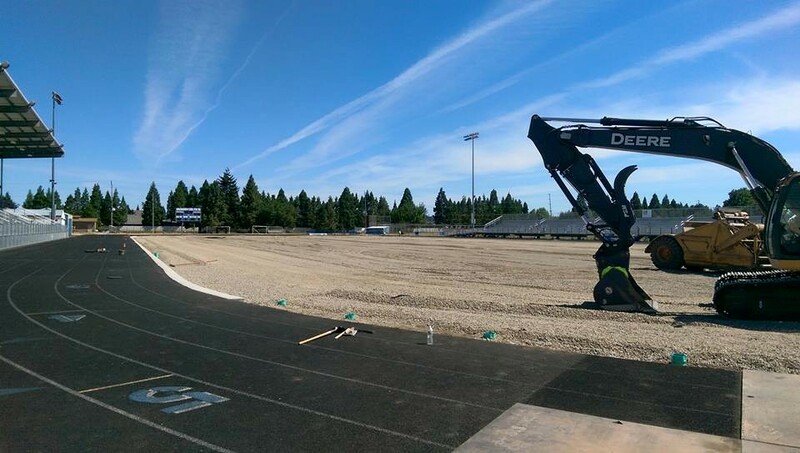 RDC was able to bring the local construction community together including, Owen Construction, K&E Excavation, All City Paving, and Salem Concrete. 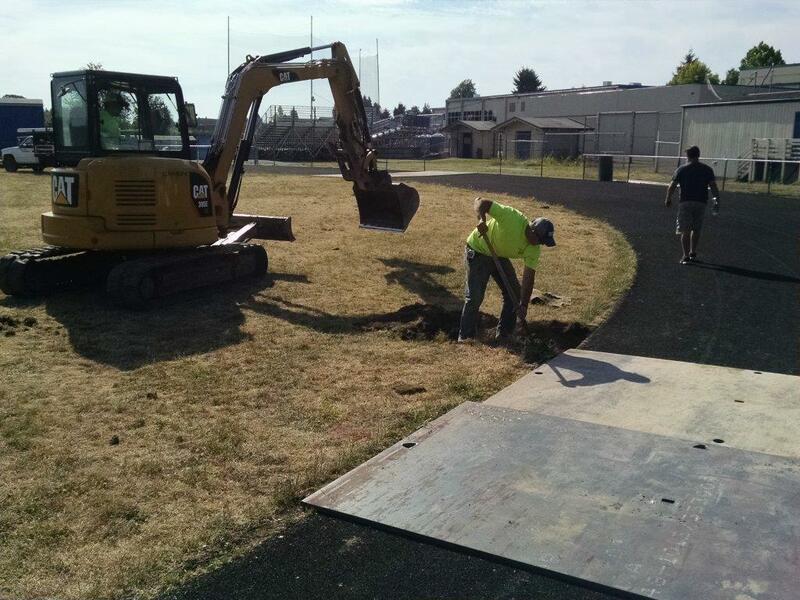 Along with help from the booster club the project was brought to a successful completion. 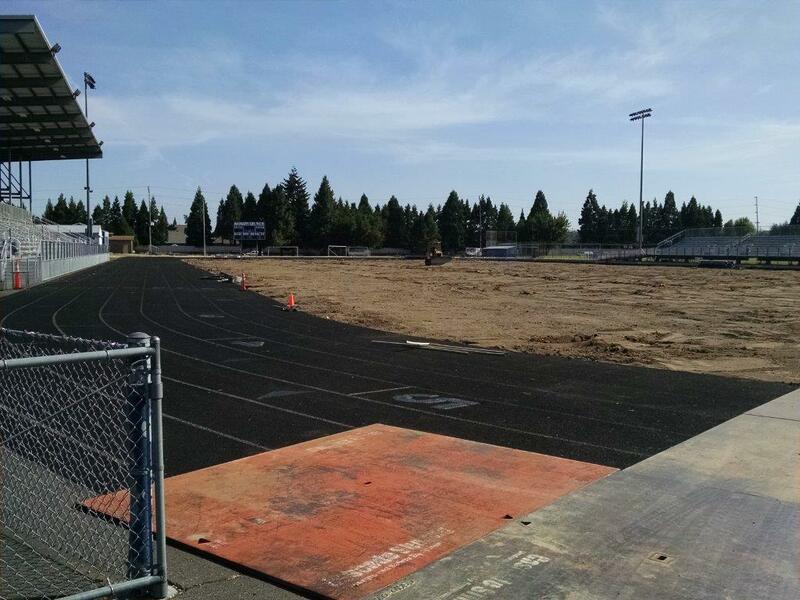 We would like to thank all who helped through time and money to make this project happen.